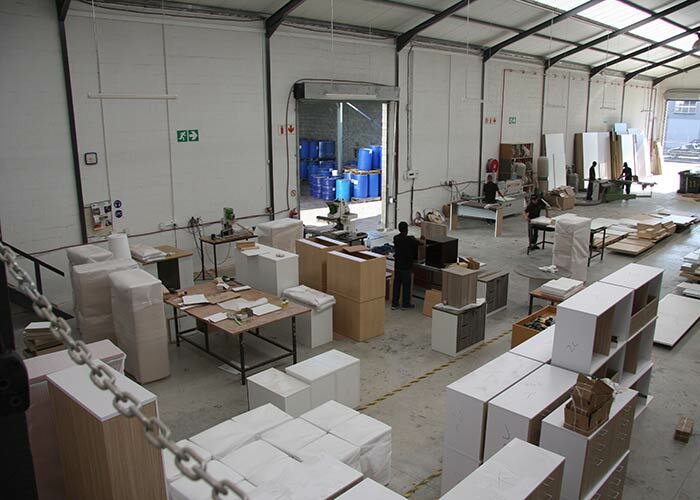 Custom Office is a Cape Town based office furniture manufacturer and wholesaler. Our factory is setup to design and develop custom office furniture to meet any demand. At Custom Office, we have equiped ourselves with skilled and highly trained staff to manufacture office furniture to the highest standards. 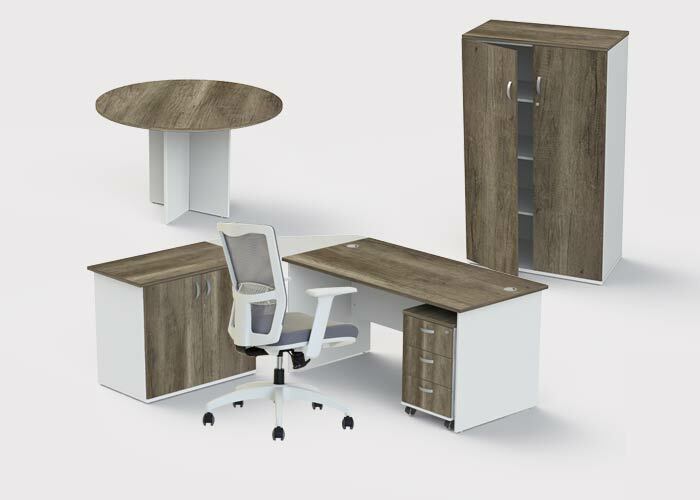 Our Express Range is a range that has been designed and manufactured by Custom Office and will be avaliable off the shelf in a flat pack form, ready to go! Custom Office is a factory that specializes in the design and manufacturing of custom office furniture. 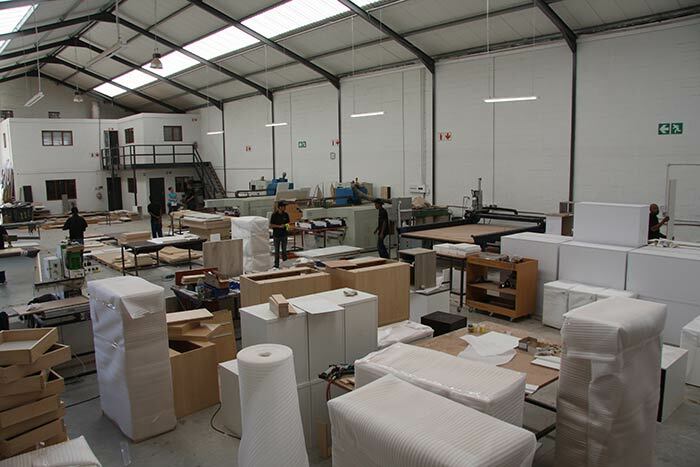 We have the capabilities to produce office furniture as per our clients needs. If your company requires once off custom office furniture or a full line of office furniture, we will be able to manufacture it in reasonable lead times. NB: Custom Office will only manufacture and sell to Retailers or Dealers. We do not deal directly with the corporates or businesses (End-Users). Please contact us if you require contact details of office furniture retailers in your area.